As we celebrate International Women’s Day, we want to take a moment to applaud our founder and CEO on her recent accomplishments. This past weekend Krista Cayer was invited to accept Cayer Behavioral Group’s award for the Seminole 100. 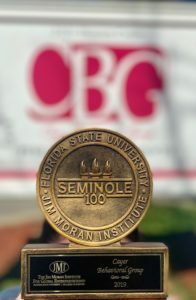 The Jim Moran Institute for Global Entrepreneurship at Florida State University recognized Cayer Behavioral Group as one of the fastest growing and innovative U.S. businesses owned by Florida State Alumni. In addition, CBG was just selected as a member of the University of South Florida’s Fast 56 Class of 2019. The Fast 56 recognizes the world’s fastest growing USF Bull-owned businesses. We are proud to be a woman run business. We are grateful to all our women leaders across the world, for their hard work, and dedication to empowering others. The weather is finally cooling down and although the leaves may not be changing color, the smell of pumpkin spiced lattes is in the air… Fall has found the south! Fall in Florida is the best time of year to enjoy the outdoors. 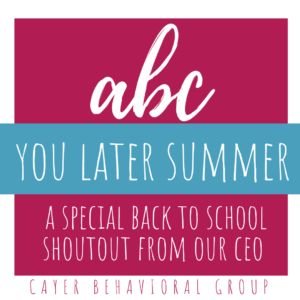 Cayer Behavioral Group wants you to take advantage of all this season has to offer. In honor of this spooky season’s arrival, we’ve gathered some fun activities for you and your family to enjoy. Head to your local pumpkin patch and spend the day outdoors enjoying hay rides, corn mazes, farmer’s markets and petting zoos! Then pick your own pumpkins to take home for more fall fun. Check out fun4tallykids to find a pumpkin patch near you. Handprint turkeys! Nothing says fall like a classic handprint turkey. Prepare to get messy finger painting some cute Thanksgiving themed keepsakes. If you’re feeling extra crafty, add some feathers for the ultimate finishing touch! Go for a nature walk/hike. Go outside and get moving to make the most of the beautiful fall weather before it’s gone! Enjoy some quality family time in nature (away from technology) and revel in some much-needed exercise after all those delicious pumpkin treats. Settle in for a movie. After a long day of family fun, cuddle up and watch some kid friendly, Halloween classics. Head to Halloweentown, hang with Casper the friendly ghost or enjoy The Nightmare Before Christmas to get in the holiday spirit! We hope you fall into fall and find time to enjoy your family and friends! As always, feel free to reach out to us at 850.320.6555 or email support@cayerbehavioral.com. Cheers to chunky sweaters and fall weather! 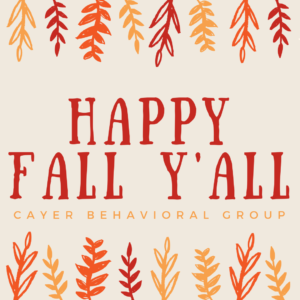 https://www.cayerbehavioral.com/wp-content/uploads/2018/10/Happy-Fall-Yall-1.png 1080 1080 cayerbgadmin https://www.cayerbehavioral.com/wp-content/uploads/2017/08/CBGlogo08-03-2017-300x165.png cayerbgadmin2018-10-26 12:00:462018-10-24 12:28:10Happy Fall Y'all! Sweet summertime! Or, sweet summertime? 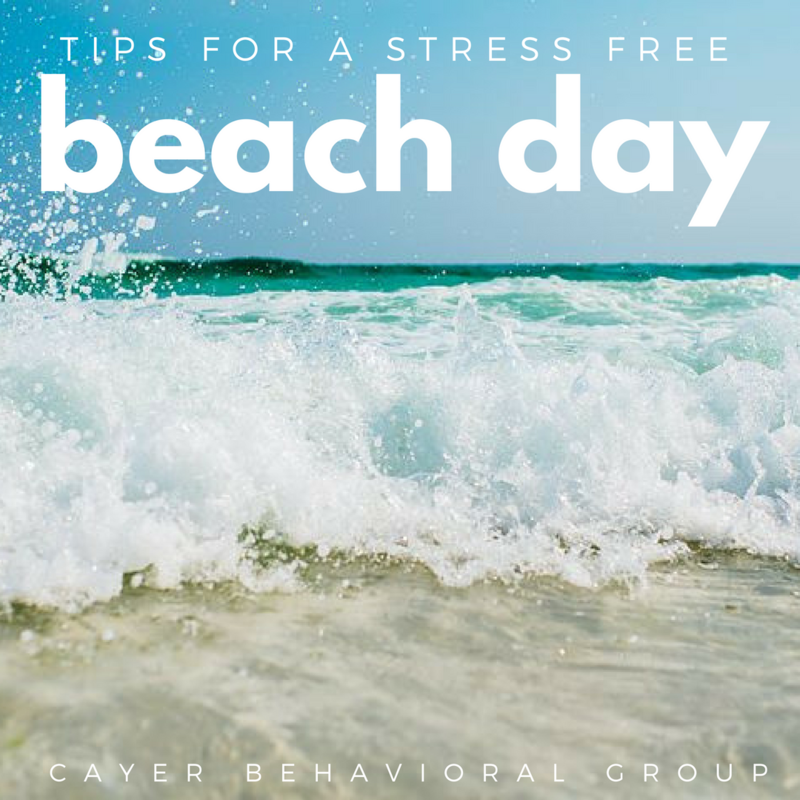 Often, easy breezy events like a day at the beach turn into one, big stressful beach ball when juggling too many sand buckets! To increase your time playing and decrease running into snafu’s think about these few helpful hints. Pack everything you need the night before. Once your kiddos head to bed, quickly pack your car. Night before organization may prevent you from forgetting anything as you are running out the door. Generally, this is also a huge time saver! Apply everyone’s sunscreen before you get to the beach. There is no stopping your kids once they eye the water! Prevention is key, but timing is everything! Bring a beach bag. What you bring, or forget to bring, will often make our break your trip. We suggest bringing, a towel for each person, sunscreen, bug spray, a change of clothes, hats and sunglasses, a trash bag, umbrella and baby powder. The baby powder will be the perfect trick for getting that pesky sand off at the end of the day! Water and snacks. Freezing water bottles the night before your beach trip is a sure-fire way to guarantee ice, cold water for you and the fam. Don’t forget to pack a healthy lunch and many, many, MANY smaller portioned snacks! Finally, you may want to consider allowing each child one hand-held electronic. Let’s be honest. Once in a while, the kids need a break from the water and you DESERVE a break from figuring out what to do instead. Suns out, buns out! Cheers to a happy, healthy and safe day at the beach. Have you been wanting your kiddos to get involved in a sport this summer? If so, we know that this can often be a stressful and overwhelming task. As parents, you are focused on the health and safety of your kids! 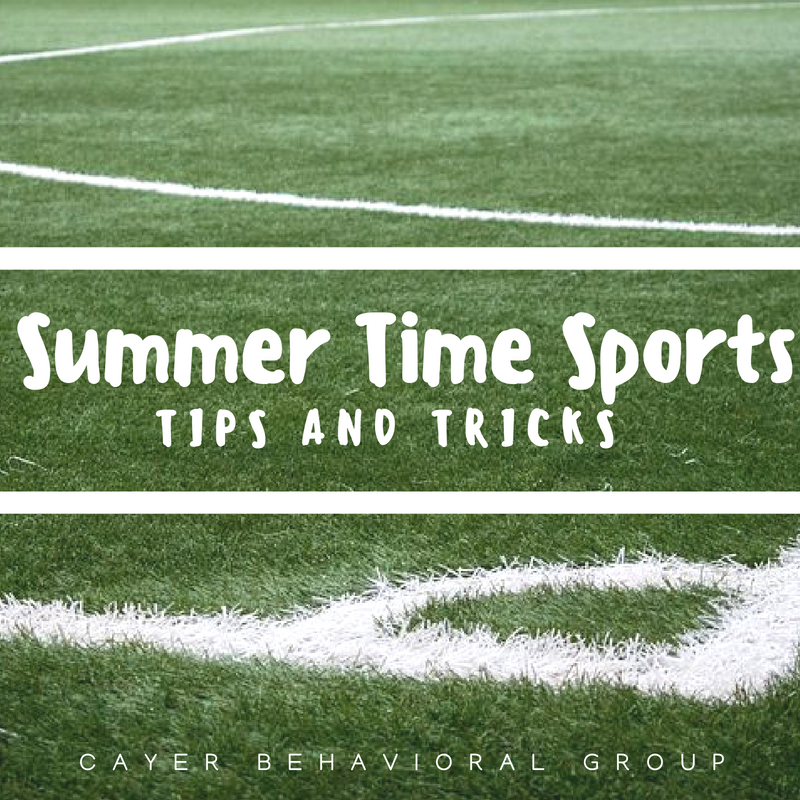 That’s why we have come up with some tips and tricks to help jump start their involvement in sports this summer. We recommend having a therapist go to practices initially. As time passes and your child becomes more comfortable, the therapist will fade out. Practice at home. Set up a similar field in your front or back yard. Maybe use a city park. Grab some neighborhood kids, snacks and bring a few adults along for reinforcement. Practice makes perfect and will aid in decreasing any anxiety your child may be feeling. Use the internet. YouTube offers a ton of videos that perfectly outline the playing rules for multiple sports/activities. Enjoy 15 minutes or so a day of mindless viewing with you child. Talk to the coaches. Most people volunteering as a coach have every child’s best interest in mind. Explain how your child learns best. Feel free to share your concerns…they will listen! Rally the other parents around your efforts. We often hear only the bad news through the daily outlets. Don’t let that scare you from talking to your teammates parents. The more you share, the more they’ll root for you and your athlete! We know that sports can be a very stressful topic especially for parents with a child that has autism. So, we hope that these tips and tricks can help diminish those fears. 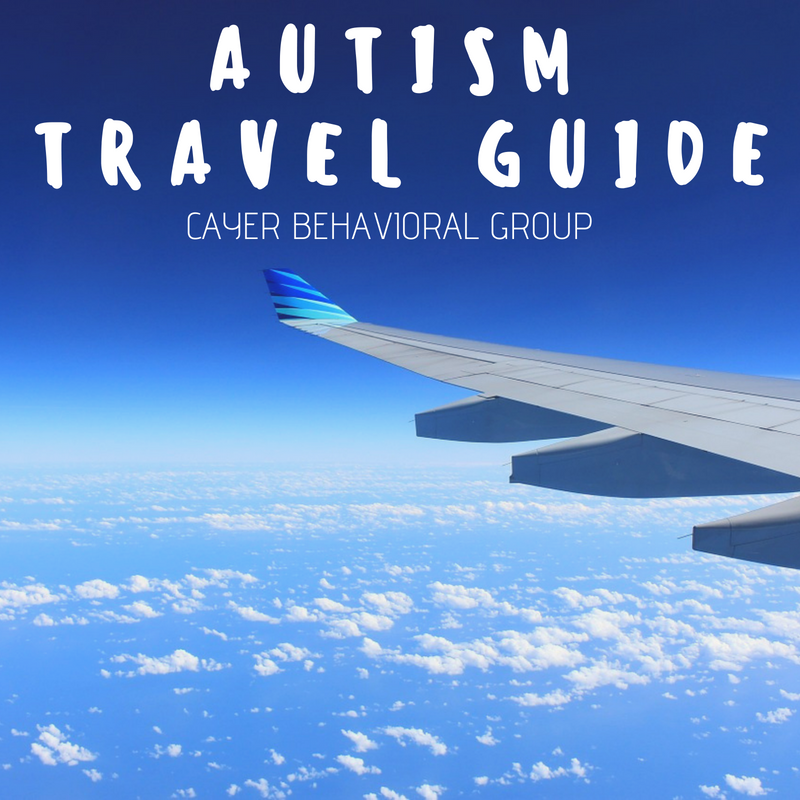 Here at Cayer Behavioral Group, we know that traveling with a child who has autism can be a very big challenge, but it can be done! Success mainly depends on planning, preparation, and anticipating your child’s needs. We want to make your life a little bit easier this summer, so we have six tips and tricks to help your trip run as smooth as possible! Plan multiple airport visits ahead of the trip: This will help you desensitize your child to the sights and noises of the airport. It can also be a fun day trip where you can play a scavenger hunt with your child! Use a calendar to build anticipation: You can use a calendar to count down the days until vacation and mark the days off as the trip gets closer. This will help your child get excited about going on a trip! Explore airport resources for children with autism: Some of the larger airports may have some programs that help children with autism and can help prepare them and you for the flight. Pack wisely: This is very important! Pack a carry on with your child’s favorite toys including an iPad and charger! It might also be a good idea to download some of their favorite games on the iPad so they have something to do! We also recommend having a change of clothes, in case there are any accidents on the plane. Early boarding: While you are waiting to board the plane, be sure to go up to the gate and talk to the person about early boarding for children with a disability. They should be able to let you on the plane early, so your child does not have to wait in a long line. Plan for sensory issues and comfort: If your child is going to be sleeping on the plane, be sure to have a blanket and another security item available. Consider bringing headphones and other items that are soothing and help regulate your child. Hopefully these tips and tricks help your summer travels go as smooth as possible, and give your child a fun new experience! It’s that time of the year again to meet with teachers, principals and other ESE folks to wrap up your child’s IEP. Has the classroom met my child’s needs? Were the goals listed in my child’s IEP meaningful and the methods used to teach the goals effective? Has my child benefitted from this year’s IEP? If your answer is no to any of these questions, we encourage you to answer the 5 W’s. Who was responsible for your child during their school day? What were the obstacles your child faced this year? When were the individual goals supposed to be met? Where was the location and person in charge of helping your child meet their goals? Why weren’t you notified that progression wasn’t occurring? Having a true heart to heart with your educator and your family will help you recognize and ACCEPT both the good and bad the 2017-2018 school year delivered and will be helpful in developing next year’s plan. 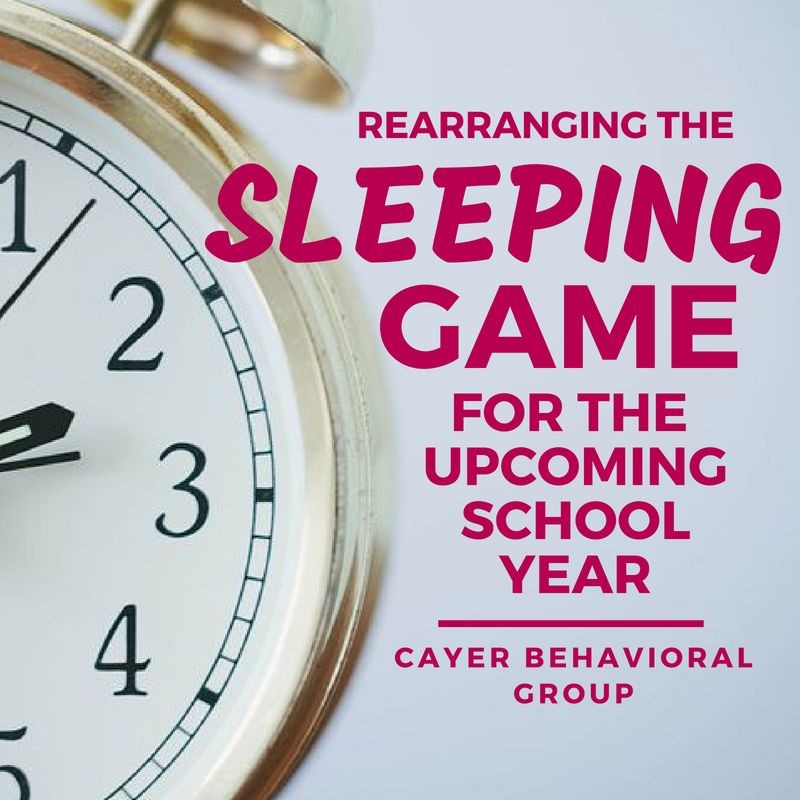 Cayer Behavioral Group wishes you nothing but love and luck as you tackle the often dreaded IEP meetings. Hang in their mama’s and daddy’s. Longer days and hours of fun filled sunshine are right around the corner! Do you have a child who was just diagnosed with autism? If so, you know exactly how easy it is to get stuck on the diagnosis…ASD! At Cayer Behavioral Group we urge everyone to look beyond those often, overwhelming words, and change your fear to motivation! Instead, focus on the autism diagnosis as an opportunity to access new found hope and understanding for you and your child. Correct steps immediately following the diagnosis will allow your child to grow and create goals of self-sufficiency which will help 100-fold in every aspect of their future. 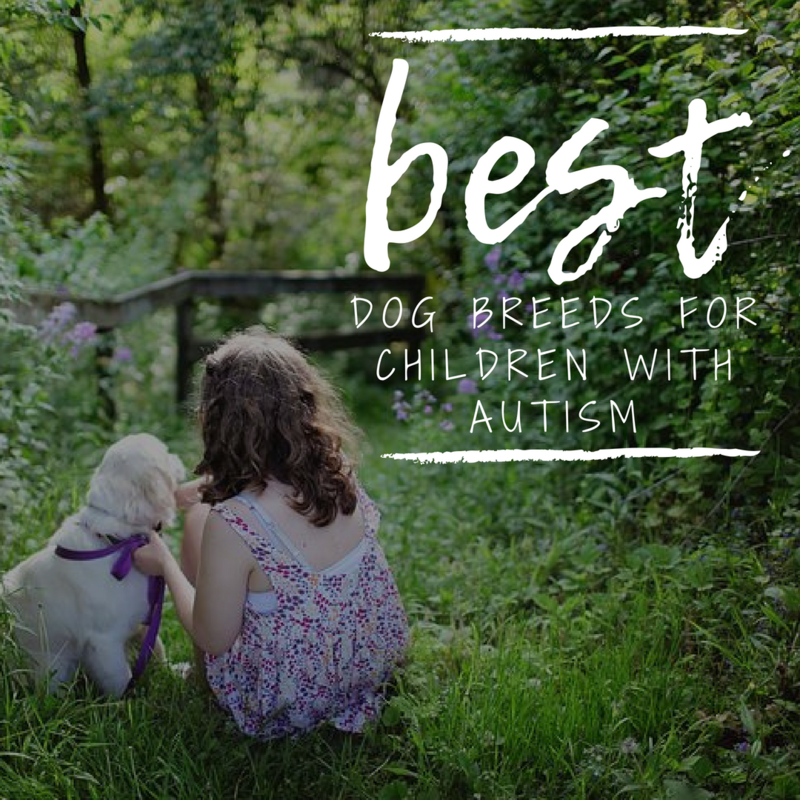 The most effective therapy offered to children with autism is exactly what CBG specializes in. Applied Behavior Analysis! What exactly is ABA? In a nut shell, Applied Behavior Analysis focuses on behaviors that are meaningful and significant to YOU! Further the science of ABA allows us to better understand the function, or “why,” your child engages in the behaviors you are seeing on a daily basis. Through a series of assessments and behavioral techniques and principles our therapists are able to help you realize meaningful and positive changes in your child’s behavior across every environment in their life. Engaging in ABA is a life changer!!! At CBG we offer an array of services to create the best-specialized care for each individual child. Calling CBG is an excellent first step! To learn more about the services we offer check out our website! Remember accessing an autism diagnosis is the first step in accessing all the tools necessary for the brightest, possible future! 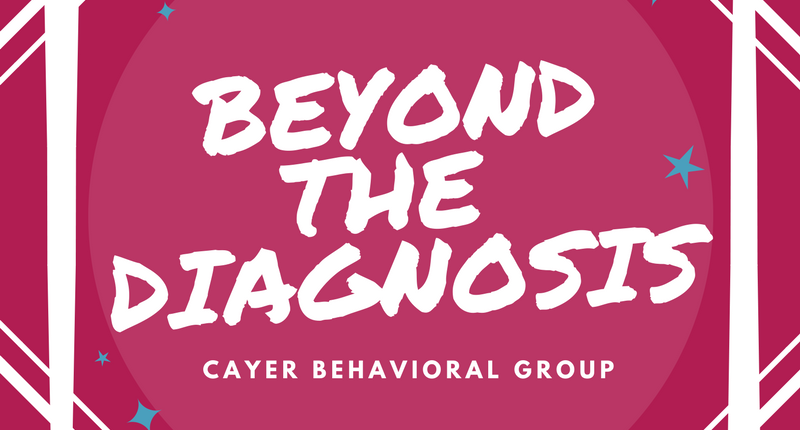 If you have any questions about the services that we provide, as always, feel free to contact Cayer Behavioral Group at 850-320-6555 or email support@cayerbehavioral.com for more information.